For most of us, there is nothing scarier than treading the unknown. This is why we want to be as prepared for the unexpected as we possibly can. Hence, the invention of navigation systems. 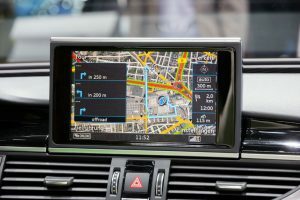 If you are wondering what to look for in GPS navigation systems, then this article is perfect for you. From our smartphones to our cars, we are provided with a reliable navigation system that we use to make our everyday commute a lot easier. Conversely, there are also people who need a more advanced navigation system for outdoor adventures such as hiking and hunting. 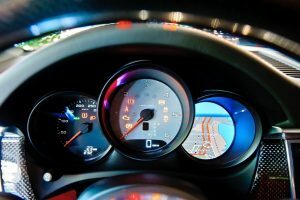 For many years, the GPS navigation technology has been a part of our modern life. Nevertheless, do we really know what it is and how it works? 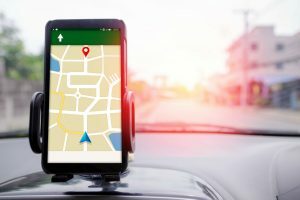 So, What Exactly Does GPS mean? For starters, we know that it stands for Global Positioning System. Since it is a system, this means that it has many components. Actually, GPS is a group of about 30 satellites scattered around the orbit of the Earth. These well-spaced satellites make up the system that makes it possible to provide accurate geo-locations to ground receivers. Back in the day, this technology was only available for those in the field of science and the military. Yet, as it became affordable, it was introduced to anyone who chooses to purchase a GPS receiver. When you look at it closely, GPS works in very simple ways—radio signals. Wherever you are located on this planet at any given time, your receiver is visible to at least four satellites. Through the process of trilateration, your receiver is able to determine your exact location on Earth. It does this by converting the time delay in which it received the signals from at least three of the four satellites. The more satellites your device is capable of receiving signals from, the more accurate it can pinpoint your location. These devices are equipped with maps and directions as well as traffic alerts to assist the driver in choosing the fastest route to a certain destination. Some are built-in to most modern cars while there are also units that are mounted separately. 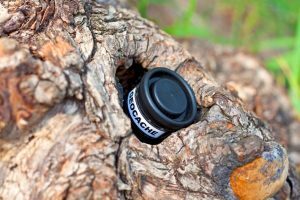 These are GPS devices that are specially designed for hunters, hikers, campers, and others who love exploring the outdoors. 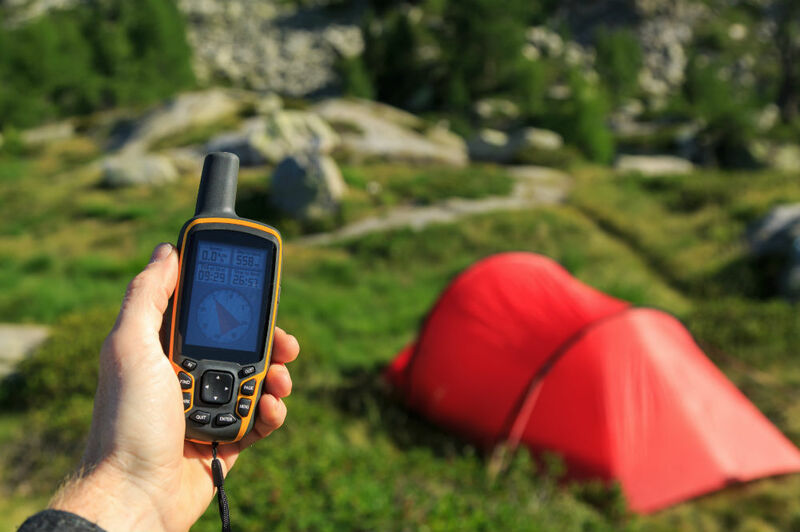 Much like a digital version of a map and compass, handheld GPS devices also provide other vital information like elevation and topographic data. Some even come with an SOS feature where you can send your location to a search and rescue unit in case of an emergency. These are GPS products that are specifically used in running and cycling in order to record the distance covered. Most models can also detect other information such as heart rate, calorie burnt, and much more. These devices come with moving-map displays and overlays to assist recreational and professional anglers. It also provides a safety feature in a way that it can provide your precise location to the authorities during an emergency. Quite similar to the marine units, these devices also come with moving-map views and overlays. Most models also include features such as position data page, route page, map page, and terrain page. The screen size depends greatly on your personal needs and preferences. Of course, those with a tiny 3.5-inch screen will save you a couple of bucks. However, a larger screen can also be helpful if you need to view maps and direction in a single glance. 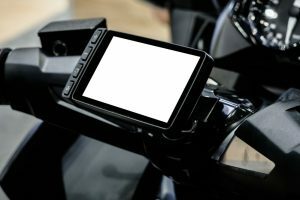 For handheld units, the small screens might do, while larger ones are needed for cars. This feature is particularly important if you plan on buying a car navigation system. 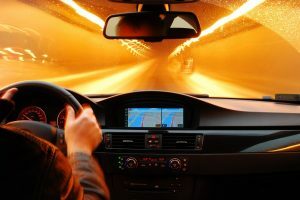 One major benefit that navigation systems offer is that it can show you a new route with less traffic to significantly decrease your commute time. Look for a device that offers a free lifetime traffic data to get the most value for your money. Roads are constantly being constructed and changed. Therefore it is very important that your GPS device also updates its maps. It should be able to adjust to changes and errors in traffic directions, points of interest, dead entries, street names, and much more. By choosing a GPS device that comes with map updates, you lengthen the time you can use it to help you navigate. 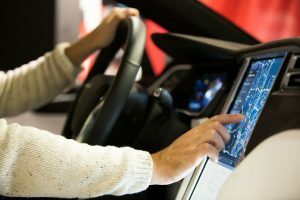 While handheld units are the first to come to mind when it comes to portability, there are also car navigation systems that you can move from one vehicle to another. However, you can also purchase a unit that you can both use as a car navigation system or a handheld GPS device. 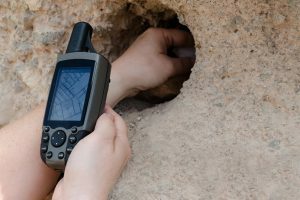 In order to provide an accurate location, a GPS device needs a minimum of four channels that it can connect to. If you plan on using your navigation system in forests or downtown districts, opt for a device with a large number of channels. The most common GPS device has 12 or 32 channels and can go up to 66. 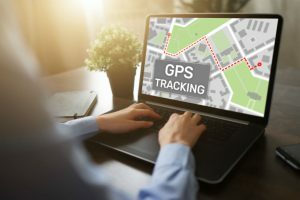 If you feel like you still lack the necessary features that you want in your GPS device, there is still a long list of possibilities that you can check out. There are many units that offer a voice recognition feature such as voice control, voice guidance, or text-to-speech. 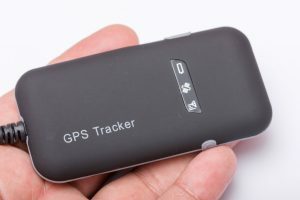 Moreover, there are units that are waterproof and stay afloat, show bike and pedestrian routes, give speed alerts, and those that can be used as a GPS navigation device for airplane and automobile. 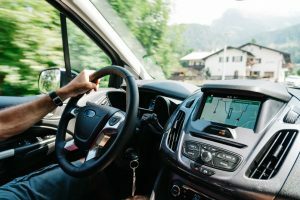 While the search for the best GPS navigation system can be a little overwhelming, the decision still rests upon the user and his personal needs and preferences. There are hundreds of companies that offer cutting-edge products that are guaranteed to meet your requirements. You just have to take the time to research and read reviews about it to find the one that would give you the most bang for your buck.